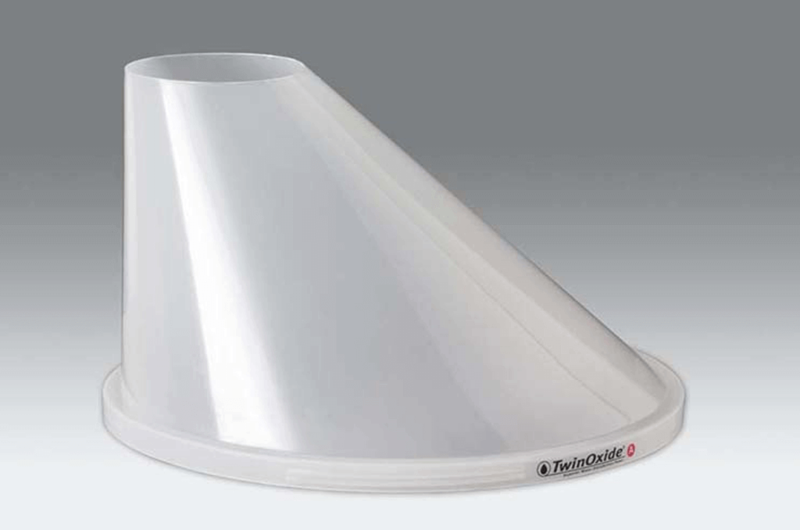 We have designed and developed the funnels to prepare the solution safe and easy. The funnels are available for the jars as well as the pails. By easily turning the funnel on the packaging, you can add the powder of a component in the container to prepare the TwinOxide solution. Available for Component A and Component B.